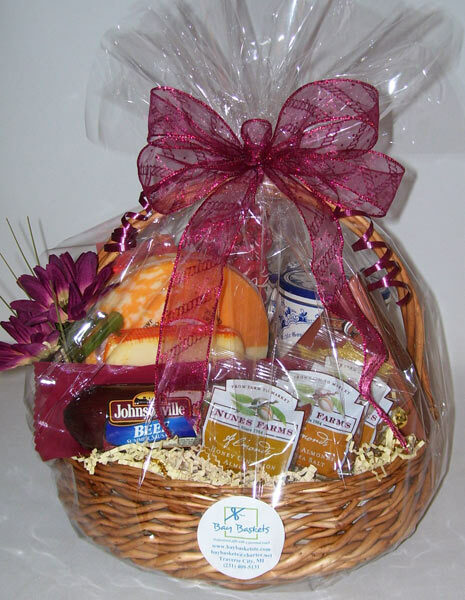 Maybe you have something in mind for your recipient like their favorite foods or maybe you have logo items from your company that you would like included in your gift. 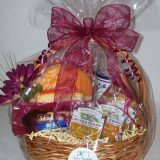 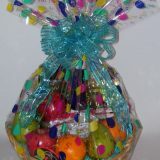 Bay Baskets can customize your gift basket at any price point. 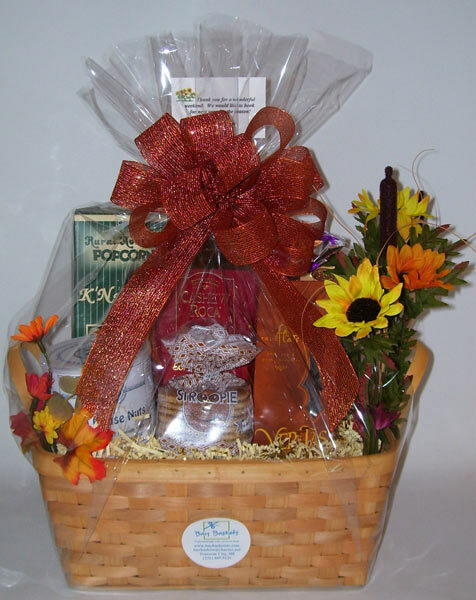 Whether it is something that you know your recipient will love or items you would like placed in your gift, Bay Baskets can accommodate your needs. 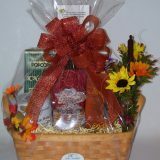 We strive to make you look good. 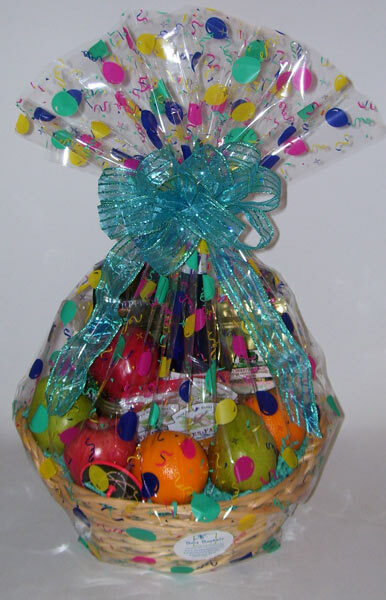 Call Bay Baskets at 231 409-5131 or email at [email protected] for questions or more information about custom designs.